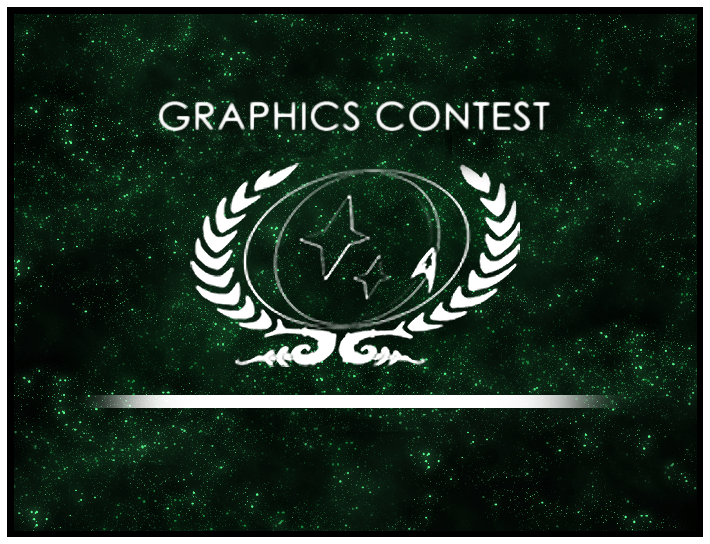 The Summer Graphic Contest — the Spirit of Star Trek — has ended recently, and we couldn’t wait to announce the new theme for our Autumn round! The theme of this round will be a little different than the others, a little… darker? “The dark subconscious mind.” What monsters lurk in the dark secretive minds of our characters? Fears, secrets, desires and more! This can be anything. Use it as character building, to think about it if you have not yet, show us the dark subconscious mind of your character! More information on the requirements and such, can be found in the Graphic Contest Forum. Deadline will be September 22nd, so you’ll have a lot of time to come up with ideas. We’re hoping for many entries to this fantastic theme!